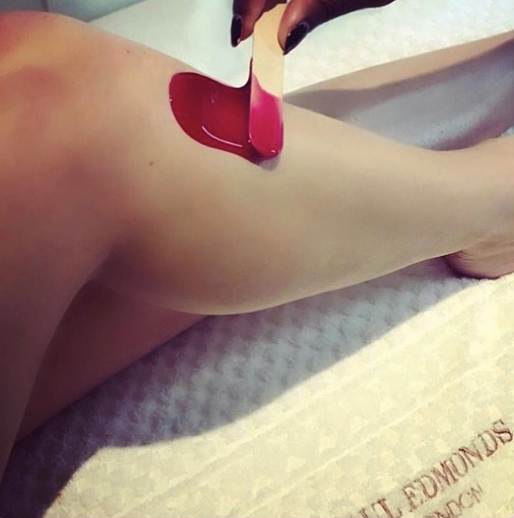 From the excitement of the salon to our serene beauty sanctuaries, explore our Knightsbridge home, where the worlds leading hair, beauty and nail experts allow you to relax, pamper and enjoy. 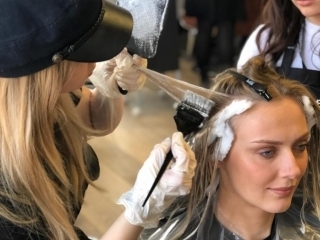 Our stylists and colour technicians will use their expertise and knowledge of the latest techniques to create a look just for you. 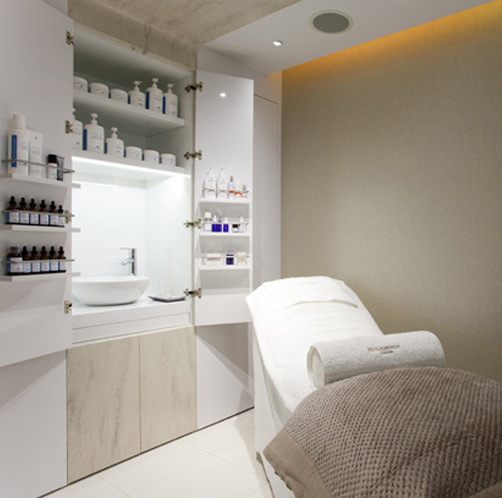 Enjoy expert care, soothing surroundings and bespoke treatments from our team of beauty specialists. Let us use our intuition and artistry to gently accentuate your unique beauty – book your next hair or beauty appointment here. 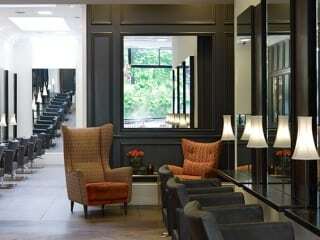 Our salon is located in the heart of Knightsbridge, London’s fashion and style epicentre. We look forward to seeing you soon. Welcome to Paul Edmonds, where we create hair and beauty experiences which accentuate our clients’ intrinsic beauty and enhance their personal style. We’d love to hear from you. To discuss how we can help you look and feel your best, please get in touch. 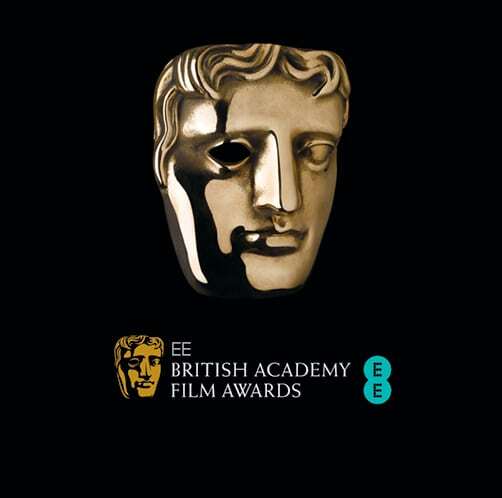 Did you know that Paul Edmonds London is the official hair partner of the EE British Academy Film Awards?